Last Saturday 29th September saw UNIS Hanoi’s first Junior Team Challenge Tennis Tournament. We had 8 & Under playing indoors in the Sports Centre and 11 & Under playing outside on the courts. Both age groups played this great format where players were split into ‘Team Federer’ or ‘Team Nadal’. Everybody had 5 singles matches and two doubles matches. The UNIS Varsity Team were on hand to assist with scoring which meant players could really concentrate on their game. 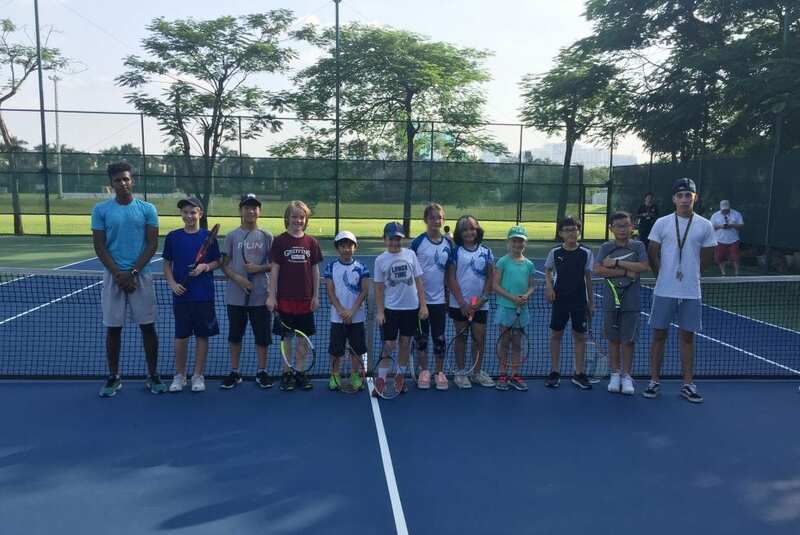 Big congratulations to all 18 players involved who are already looking forward to the next major UNIS Tennis Academy event, the Peter Goverde memorial tournament on 25th November 2018. Further details and registration will be released soon for this event. 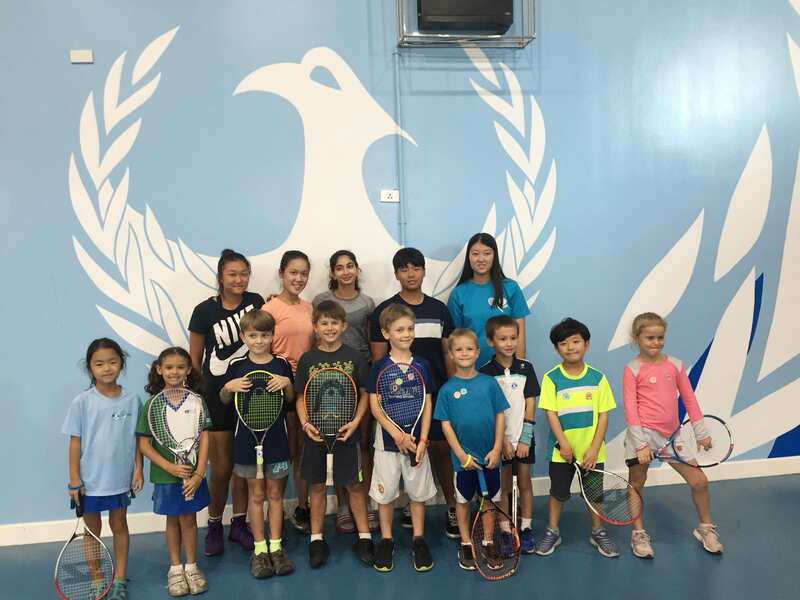 This entry was posted in UNIS Tennis Academy by communications. Bookmark the permalink.